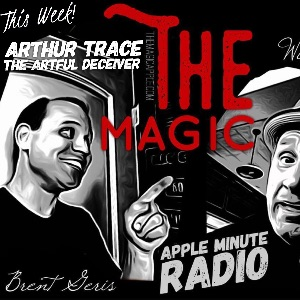 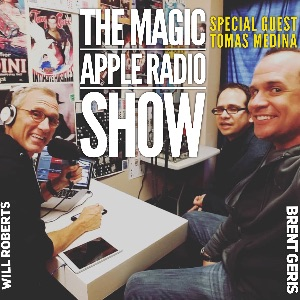 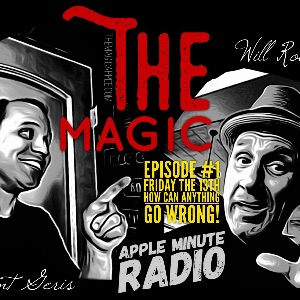 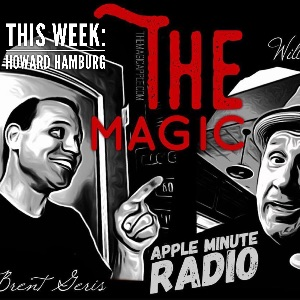 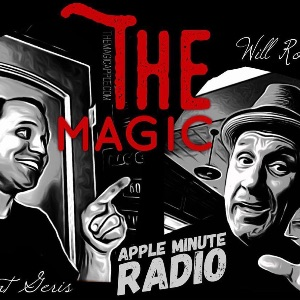 Listen to my newest episode and discover more fascinating content from The Magic Apple Radio Show! 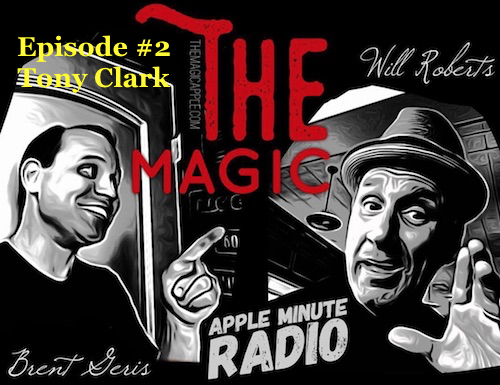 Danny Cole has made a significant mark in the world of magic. 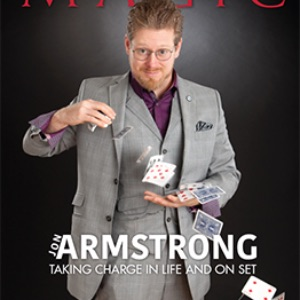 He was twice voted "Stage Magician of the Year" by the membership of the Magic Castle in Hollywood, at the young age of 26 & again at 27. 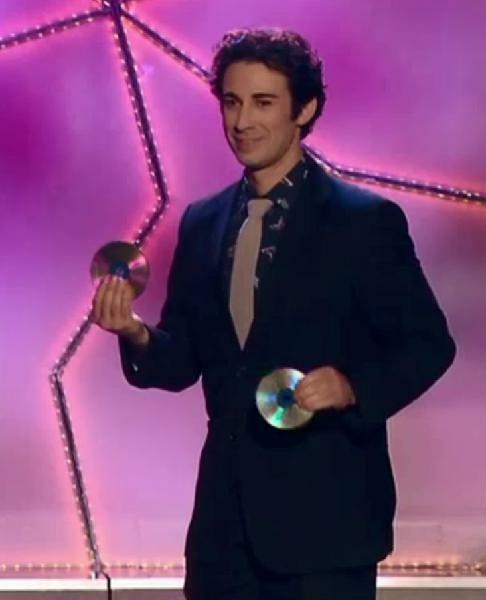 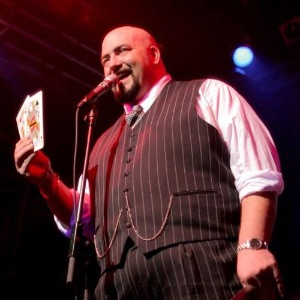 He was a guest performer on Lance Burton's second network special, he has consulted and created magic for other magicians and he has been a featured performer in Gala shows and at Variety Theaters around the globe. 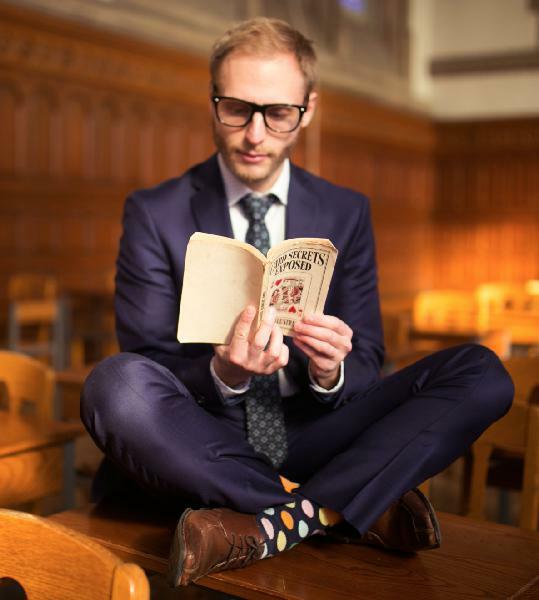 Danny Cole's stylized approach to magic uses entirely new concepts and principles thereby helping audiences to fully recognize magic's place as a legitimate art form.